County officials held a ribbon-cutting ceremony at 9:00 a.m. on Saturday, November 4 to celebrate the opening of Riverbend Park’s recent improvements. The ceremony was part of the free annual Pioneer Farmstead Day event held from 9:00 a.m. to 3:00 p.m.
“Located along the Loxahatchee River, Florida’s first nationally designated Wild and Scenic River, Riverbend Park is an oasis of beauty connecting residents and visitors with our natural and historic treasures,” said District 1 Commissioner Hal R. Valeche. Park improvements include the construction of a 4,500 square foot building that accommodate public restrooms and staff offices, reconfiguration of the entrance to include paved parking spaces and construction of a plaza/overlook for the adjacent Loxahatchee Battlefield Park. New underground utilities have also been installed to connect the planned improvements to the Town of Jupiter’s water and sewer system. In June, the Palm Beach County Parks and Recreation Department teamed up with Palm Beach County’s Office of Community Revitalization and the Office Depot Foundation to improve Palm Beach County’s Lake Worth West Park. More than 90 volunteers from all over the world helped paint the sidewalks, put in a garden bed, install a free library, and more. Two new pieces of inclusive playground equipment were also installed prior to the event. The Office Depot Foundation previously assisted in installing a new playground at the park a year prior, in coordination with Palm Beach County and Kaboom! For more, please watch the below video. Lake Worth West Park is operated by the Palm Beach County Parks and Recreation Department. 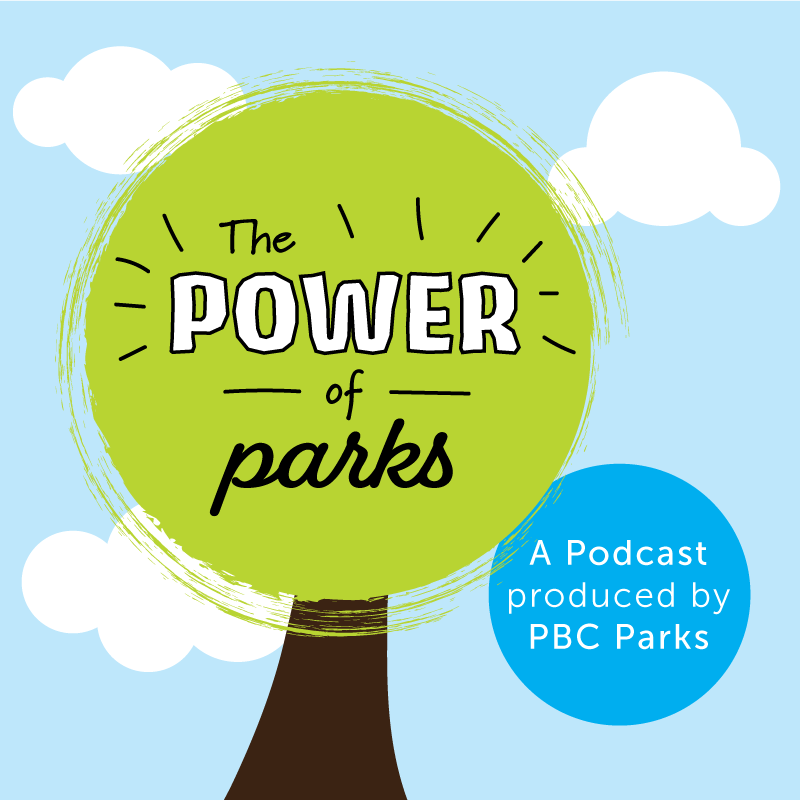 We operate more than 80 regional, district, community, beach, and neighborhood parks, spanning several thousand acres. 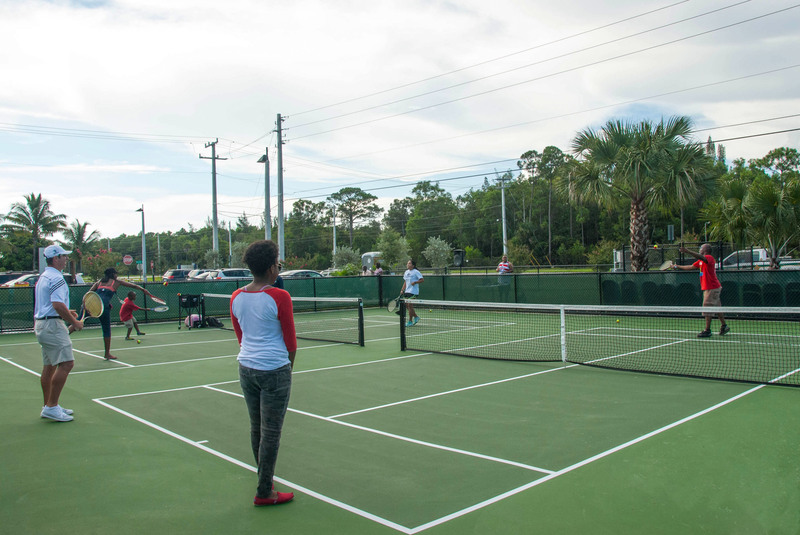 Our mission is to make the quality of life for Palm Beach County residents and visitors better by providing diverse, safe and affordable recreation services, welcoming parks, and enriching social and cultural experiences. This is achieved by promoting wellness, fostering environmental stewardship, contributing economic value, and by improving our community every day for this and future generations. On Saturday, August 15, District 7 Commissioner Priscilla Taylor and Palm Beach County officials joined with Gramercy Park residents to celebrate the grand opening of Gramercy Park with a ribbon-cutting ceremony, community get-together, and barbecue. A local DJ entertained the residents while the children hopped to the beats in a bounce house and enjoyed their new playground. Former District 7 Commissioner Addie Greene, the visionary of the park, was in attendance and the Sheriff’s Police Athletic League gave tennis demonstrations to dozens of excited children and adults. Gramercy Park is the county’s newest neighborhood park and is located at 5615 Parke Avenue in West Palm Beach. The 1.89-acre park includes three junior tennis courts, two age-appropriate children’s play areas featuring a slide, climbing structures, and an ADA-accessible Omnispinner designed for collaborative play. The park also includes a .12-mile walking trail, an open grass play field, benches, and a bicycle rack. Future plans include a community center building. Gramercy Park was developed by the Palm Beach County Parks and Recreation Department in partnership with the Office of Community Revitalization, and the Gramercy Park community, as part of the Countywide Community Revitalization Team (CCRT) in response to the surrounding community’s request for a safer place for youth to play. (front row) SFWMD Governing Board Member Melanie Peterson, Jupiter Councilmember Todd Wodraska, Palm Beach County Commissioner Hal R. Valeche, Palm Beach County Mayor Shelley Vana, Jupiter Mayor Karen Golonka, Parks and Recreation Director Eric Call, FDOT Environmental Scientist David Bogardus; (backrow). FIND Commissioner Charles Isiminger, Environmental Resources Management Director Rob Robbins, County Administrator Bob Weisman, Former Palm Beach County Commissioner Karen Marcus. On Monday, June 8, District I Commissioner Hal Valeche hosted the grand opening of Palm Beach County’s latest restoration project, the 12-acre Fullerton Island, located in the Town of Jupiter. 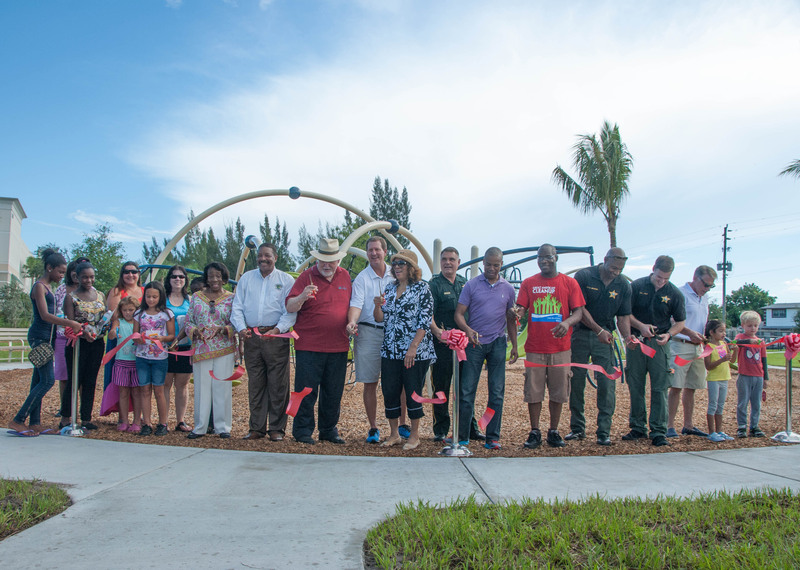 Commissioner Valeche was joined by Palm Beach County Mayor Shelley Vana, Jupiter Mayor Karen Golonka, Parks and Recreation Director Eric Call, and other state and local partners, to officially open the public-use facilities at the recently-restored Fullerton Island. More than 50 attendees enjoyed a brief boat ride across the Intracoastal Waterway to the island for the ribbon-cutting ceremony. The island features public-use amenities which include picnic tables, a shade shelter, an informational kiosk, and a six-slip, day-use dock. On the island, 5.12 acres of mangrove habitat was preserved, 0.54 acres of mangrove and 4.23 acres of seagrass habitat was created, 1.07 acres of upland hardwood hammock infested with invasive nonnative vegetation was restored, and an additional 0.30 acres of hammock habitat was created. See more photos in our Facebook album. 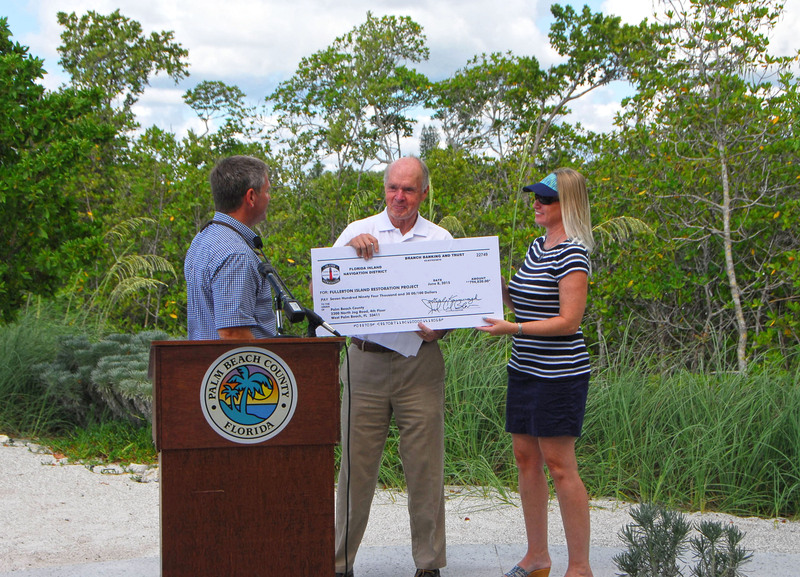 Florida Inland Navigation District Commissioner Charles Isiminger and Assistant Executive Director Janet Zimmerman, presented a check for $794,030 for the Fullerton Island Restoration Project to County Commissioner Hal R. Valeche. 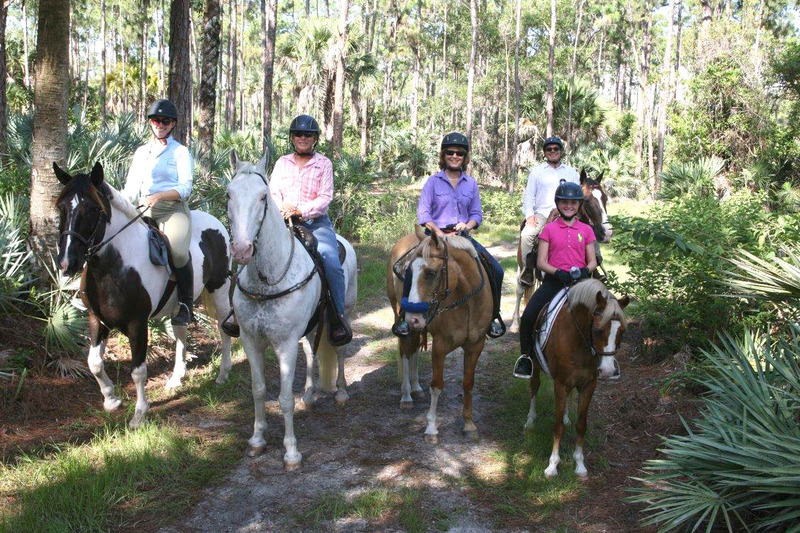 County officials joined together with the local horse community to officially open more than 9 miles of equestrian trails in Okeeheelee Park on Sunday, May 31. 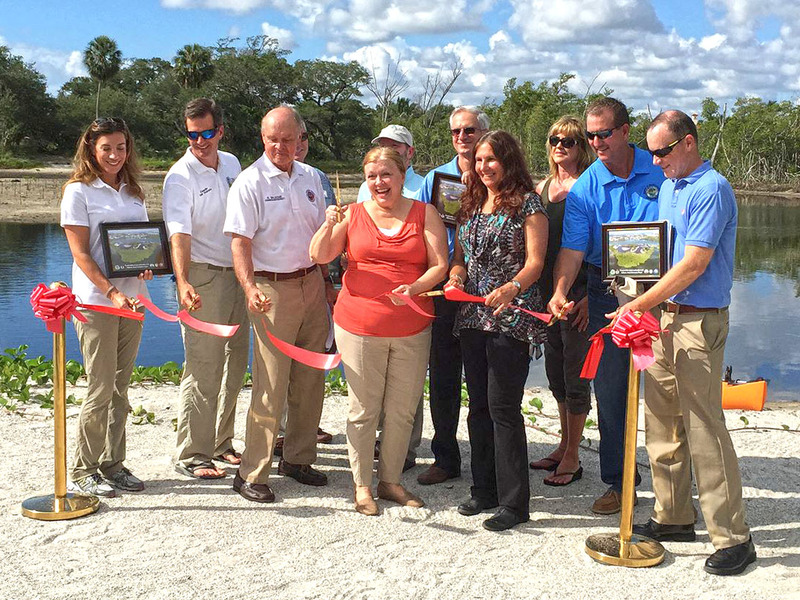 On Sunday, May 31, Palm Beach County officially opened more than nine miles of new equestrian trails in Okeeheelee Park South with an early morning ribbon-cutting ceremony hosted by Commissioner Paulette Burdick. Among the nearly 100 attendees were about 50 who participated in the event on horseback. “Palm Beach County has historically been an agricultural and equestrian community, and this project furthers our commitment to support our history and to provide top-notch horseback riding experiences for local equestrian enthusiasts,” said Commissioner Burdick. Development of the trails included extensive removal of exotic vegetation. The resulting scenic system of equestrian trails offers equestrians a unique opportunity to experience nine distinct local ecosystems: basin marsh, depression marsh, dome swamp, hydric hammock, lakes and ponds, mesic flatwoods, prairie hammock, wet flatwoods, and wet prairie. “This restoration project eliminates intrusive exotics and also preserves and enhances nine different ecosystems that our children and our grandchildren can learn about and enjoy,” said Commissioner Burdick. Joining the commissioner were Parks and Recreation Director Eric Call and Peggy Kovacs, an original member of the former Okeeheelee Park Citizens Advisory Committee who served alongside Dr. Jim Brandon, for whom the Equestrian Center is named. Following the ribbon-cutting ceremony, Commissioner Burdick aboard a Palomino named Sonny led the inaugural ride through the new trails. 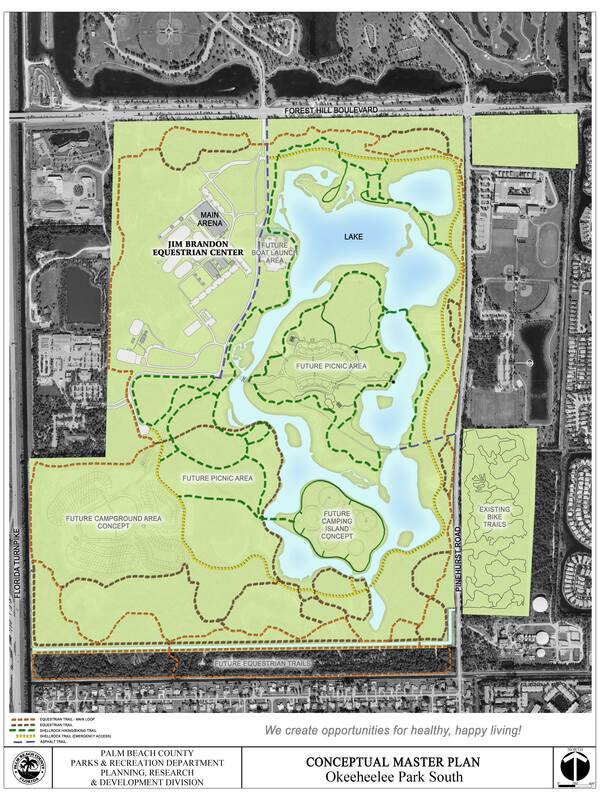 The park’s master plan includes additional hiking and biking trails, which are well underway, and a canoe/kayak launch. Additional amenities include a playground, restrooms, and picnic facilities. Okeeheelee Park and Jim Brandon Equestrian Center are operated by the Palm Beach County Parks and Recreation Department. The trails are open daily from sunrise to one hour before sunset. There is no charge to use the trails. Visitors are advised to adhere to the posted rules. View the photo album on Facebook. For more recreational opportunities available through the Palm Beach County Parks and Recreation Department, visit www.pbcparks.com.